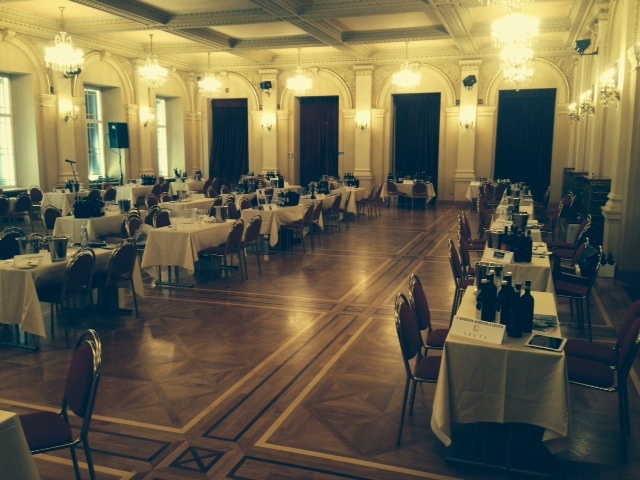 Another year has gone and we are now back with the tasting made by the most important wine experts. We start this little journey with Mr. J. Suckling. 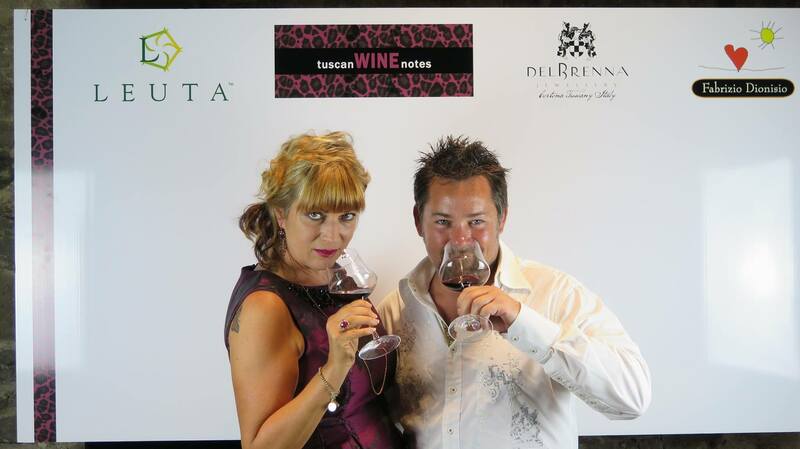 He has tasted Leuta wines for te second year and we are getting good reviews and good points. From the last tasting, done in 2013, all our wines has improved the ratings, we are not at the top of the iceberg yet, but we are definitely working our way up. A beautiful, juicy red with plum, chocolate and berry character. Full and velvety-textured. Savory finish. I like the almost salty undertone to the ripe-cherry character. Bing cherry, strawberry preserve, caramel, salted chocolate, roasted espresso, spice, custard, camp fire and incense. Full-bodied, modern style. Richly perfumed with cherry cola, herbs and spices. Medium-bodied with a silky texture, a generous oak frame and a chewy tannin finish. Zesty nose of braised beef, cherry flambé and shaved chocolate. 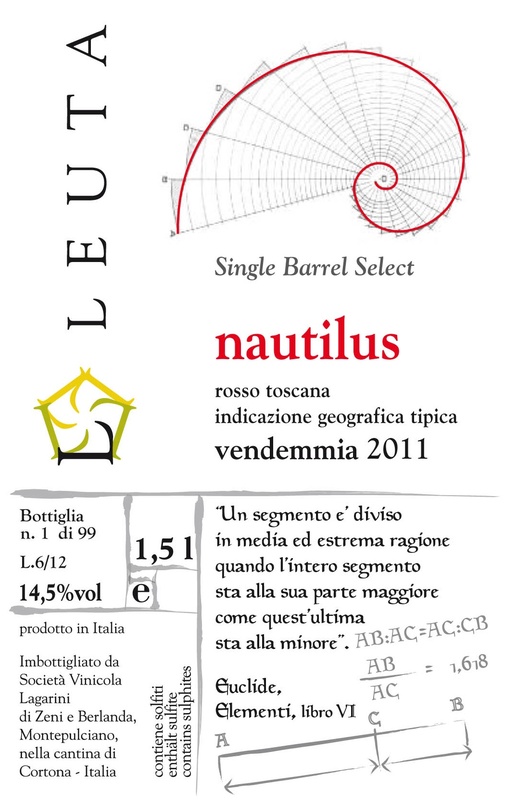 A dynamic medium-bodied wine with nice grip, structure and balance. A ripe and slightly raisiny red with refined tannins and a juicy finish. More Loire-style than Bordeaux. Hello everybody, sorry for having been away for so long. 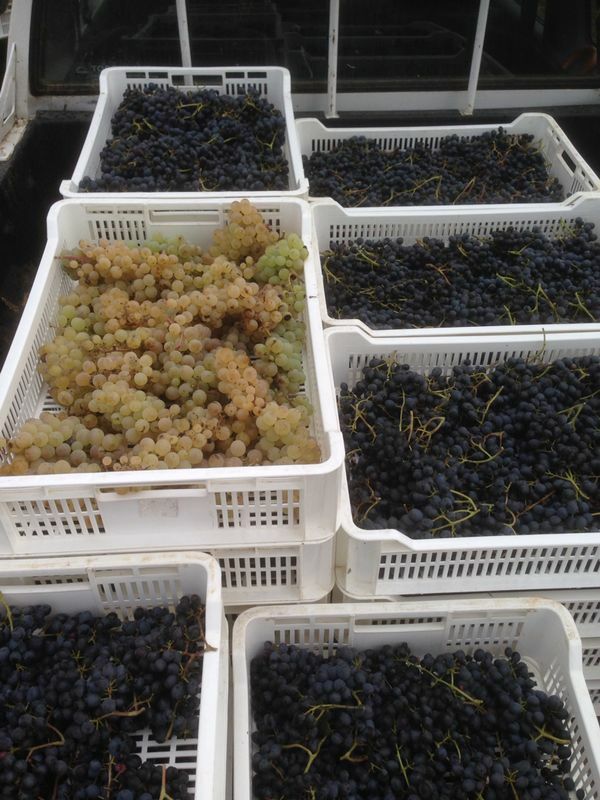 September is harvest time for us and so I was incredibly busy processing the grapes. 2014 has been a very difficult year in Italy. We had a lot of rain in Spring and in early Summer. I was kind of worried all Summer and it was only in August that I finally felt a little bit happier. August was definitely much better, weather-wise, and we did (as always) a significant green harvest leaving on the plants only one bunch for every branch. It is a very useful process, resulting in more concentration in the remaining bunches, and ultimately the ones that will be going into our winemaking process. Anyway, even though the season recovered a little bit it was a kind of late harvest compared to the previous vintages. 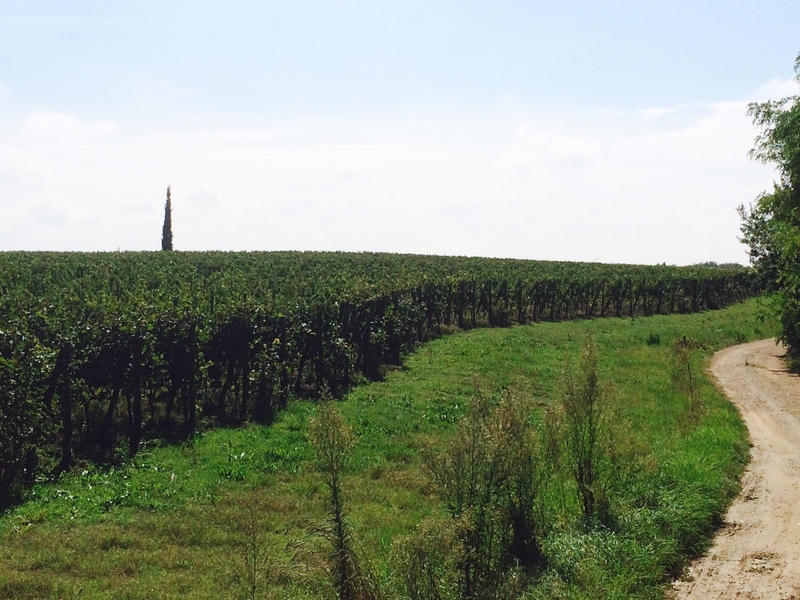 We did our picking for Vin Santo in late September and soon after we started to harvest the varieties for the reds. As in our tradition we only bring in the top quality grapes, the rest is normally sold to other wineries or tilled into the soil to make compost. I can easily say now, after I have processed all my grapes, that it will be a great year for Cabernet Franc. I am really impressed. 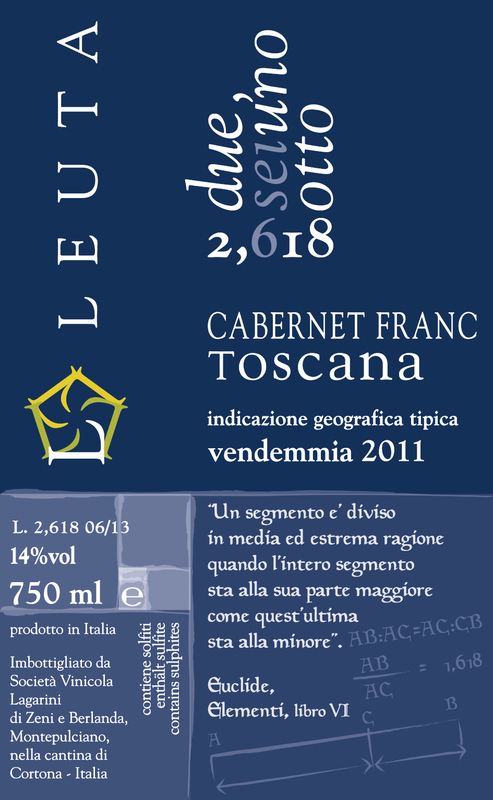 Potentially it could be my best Cabernet Franc ever made, so far….. Unfortunately I cannot say the same for Syrah, even getting in only the best bunches, I was badly disappointed by the average quality of the wine that resulted after the fermentation. 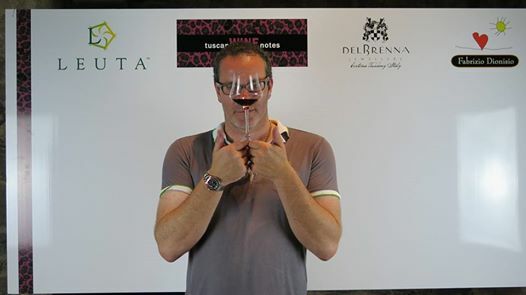 Of course I could intervene much more intensively in the wine but, as you all know, I do not like to be aggressive in the winemaking process; if the wine is not already in the grapes………. It is very likely I will not make a 100% Syrah in 2014, I am sorry to all of you but Leuta 0,618 Syrah Cortona Doc 2014 will not be made. 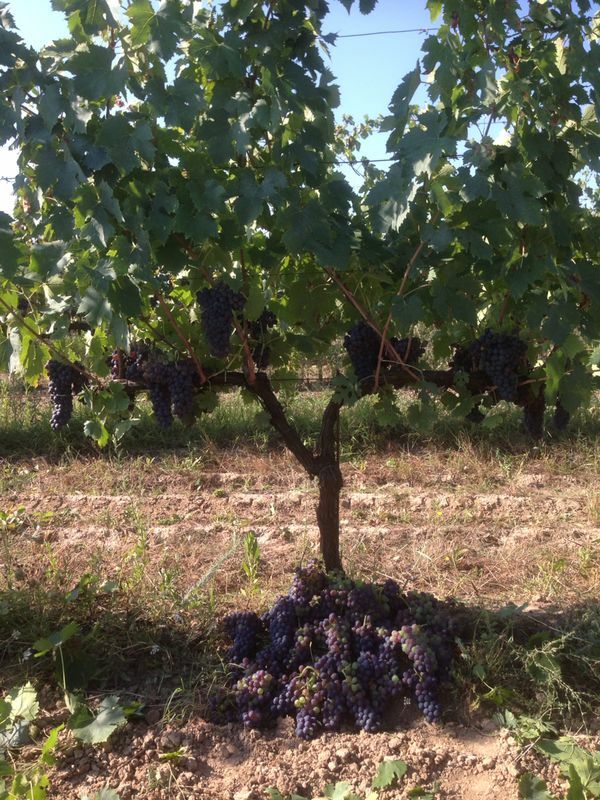 Regarding Sangiovese and Merlot I am pretty satisfied, it will be another good year! 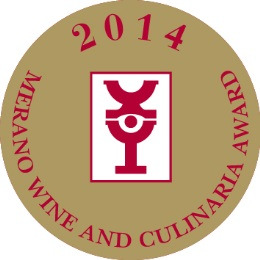 For the 5th year in a row Leuta wines has been selected to be part of one of the most exclusive wine events in Italy, the Merano Wine Festival! 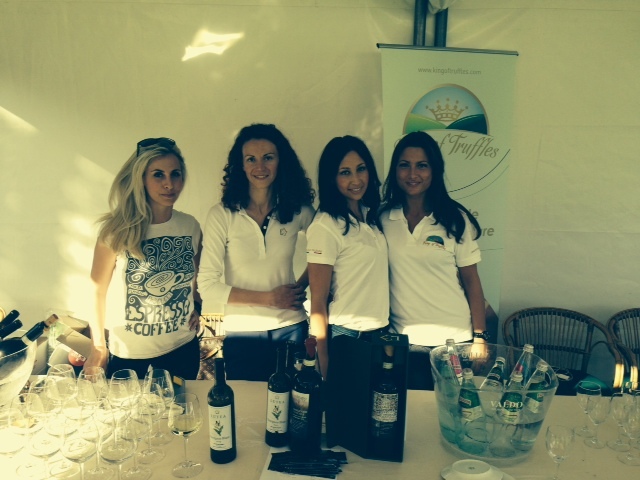 This exclusive wine event will be held in Merano from 8th to 10th of november 2014. 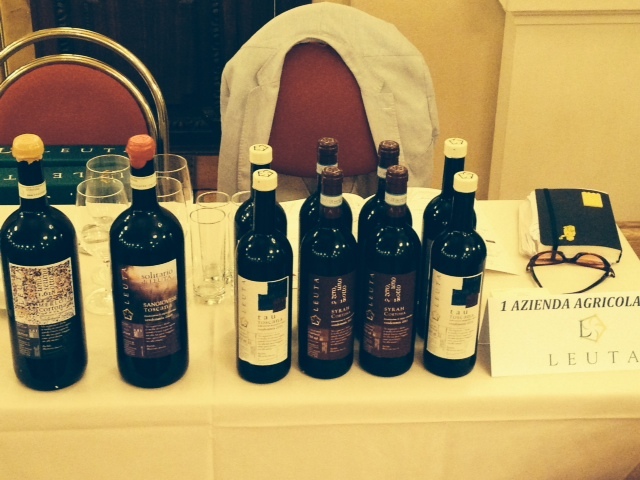 It is a very important wine exhibition and Leuta is proud to have been a part of it since our first vintage in 2005. 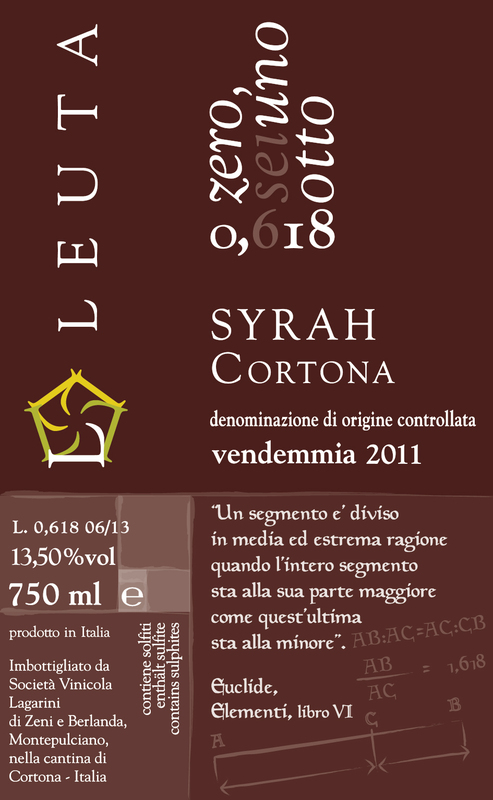 Leuta 0,618 Syrah DOC Cortona 2011: Gold medal with more than 90 points! 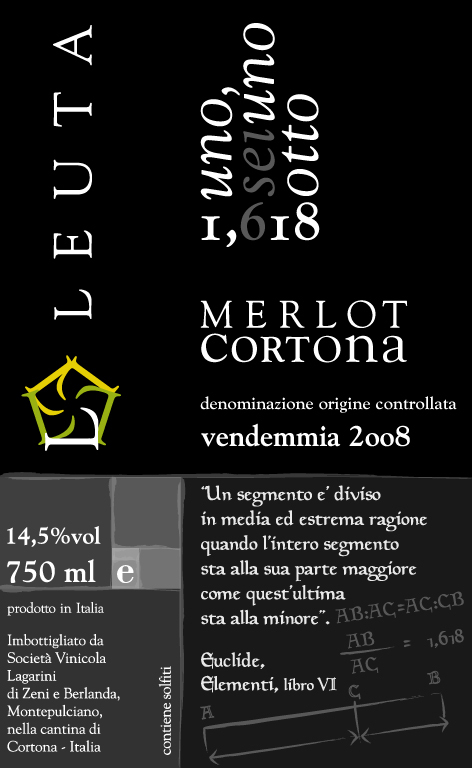 Leuta 1,618 Merlot DOC Cortona 2009: Gold medal with more than 90 points! I hope to see all of you at our stand in Merano this November. 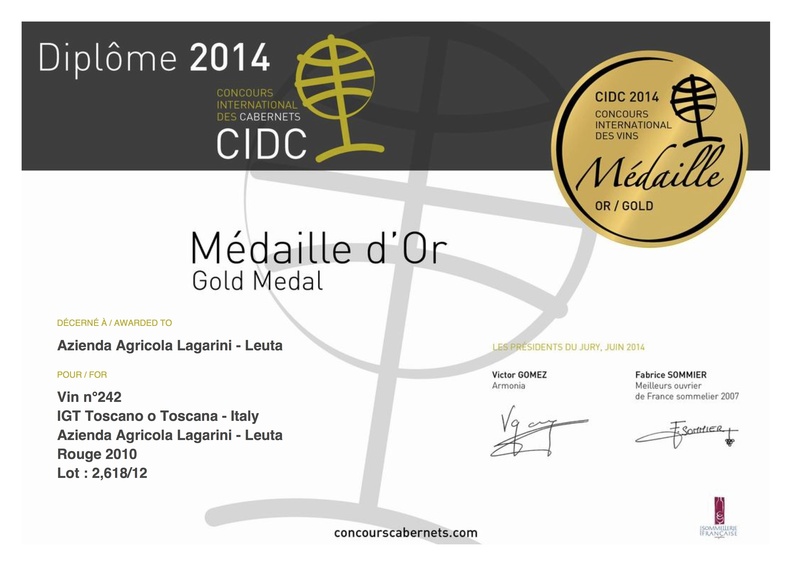 Also, more great news for Leuta, in a recent Cabernet Tasting in France, Leuta 2,618 Cabernet Franc 2010 Igt Toscana won a gold medal. 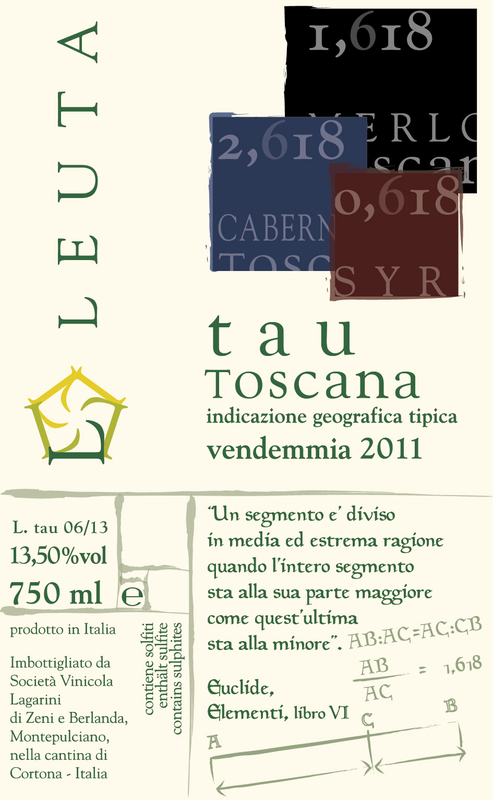 Every june/julyis dedicated to bottling since 2007, when we bottled our Leuta 1,618 Merlot 2005. It takes only a couple of days for Leuta to bottle all their production as we are still very small and it does not take too much time to do the job. 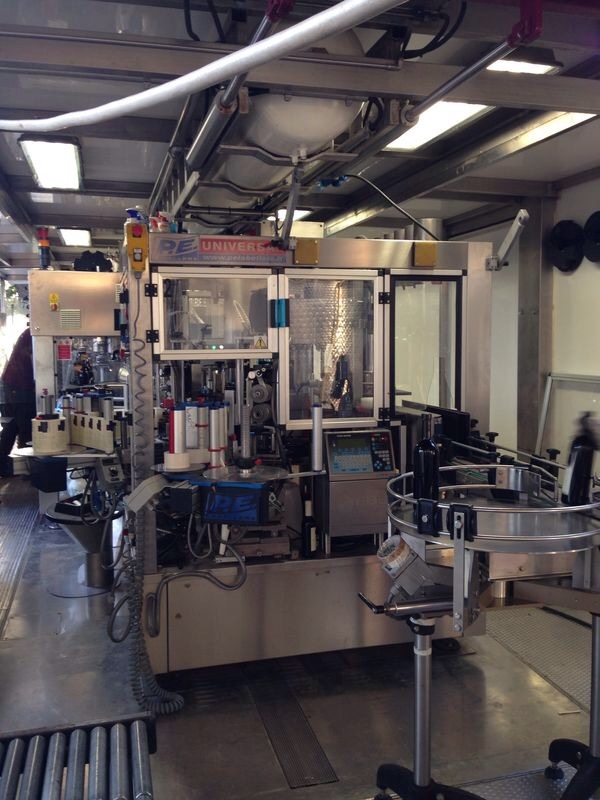 Bottling does not only mean putting the wine into bottles, it is a much more complex task. Basically everything begins in december of the previous calendar year. During the coldest months of the year we leave the wines, that were previously in barrels, in stainless steel tanks to settle and to cool down in order to perform a kind of tartrate stabilization. This is critically important time; in fact refrigerating the wine and letting it get cold naturally allows the formation of crystals of tartaric acid thus avoiding such formation while the wine is in the bottle which, if allowed to happen, would make the wine less attractive. Even the formation of crystals is not a 100% guarantee that the wine is stable as there could be the presence of colloids that prevents the deposition of crystals and subsequently more tests and treatments would have to be done. Given that Leuta is a “green” producer, we consider this natural cooling down process sufficient without having to introduce any type of stabilization products into the wines, so occasionally some crystals might be found in our bottles. Another task that should be performed before bottling is the clarification of the wines. Technically speaking there are many ways in which the wine can be clarified, otherwise known as “fining”. Fining is necessary because wine contains a complex mixture of molecules and particles of many different types and sizes, some are electrostatically charged negative while other positively charged. Fining products that are used in the industry include: – ox blood (which Europe has not permitted since 1987) – egg white – albumin – gelatin – isinglass or ichthyocol – casein – bentonite. At Leuta we do not use any of these, especially the fining agents from animal origin; only bentonite is sometimes used but not always and not with every wine. Bentonite is a form of clay mined in many places of the world, included USA; technically it is an aluminio-silicate clay formed from volcanic ashes whose small particles acquire a negative charge while dispersed in wine thus removing the positively charged protein molecules. 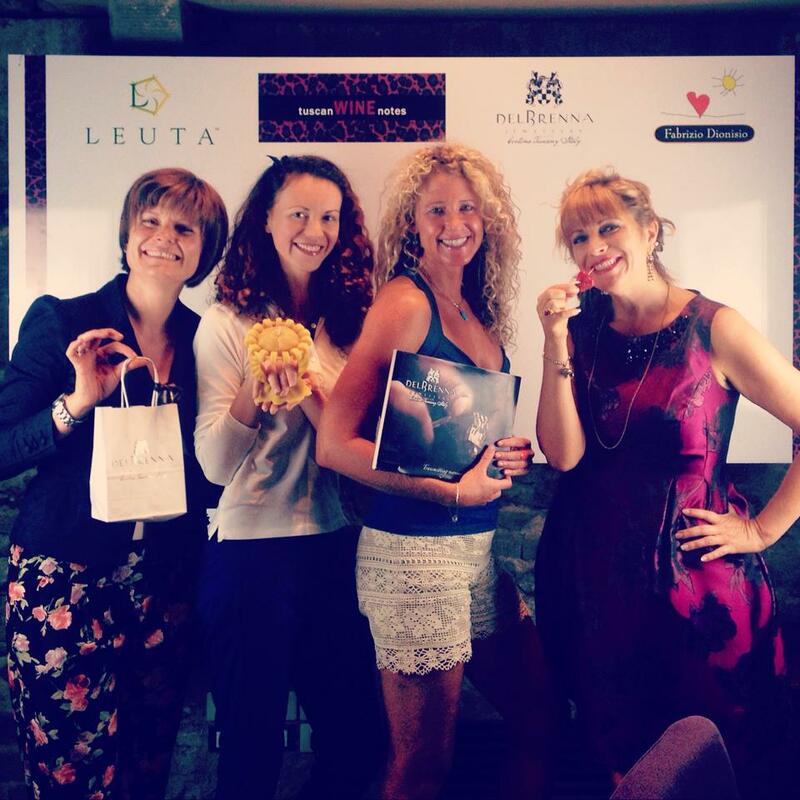 Not to repeat myself but again, at Leuta, we have never used and we will never use such substances. The only thing we do to clean the wines is to move them from a tank to tank and allow the small impurities to deposit on the bottom of the tank providing us a clearer product. Before bottling we filter the wine at 3 micron which, in wine industry, is considered a very large filter. One more task to be completed before bottling is controllong of the correct level of free sulphites – sulphur dioxide SO2 -. SO2 has an importance, even though self-destructive, it provides protective action versus oxygen. In fact when oxygen dissolves in wine, the sulphur dioxide reacts with the oxygen before it has the chance to oxidize any components of the wine. By doing so the sulphur dioxide is itself destroyed by being converted to sulphuric acid, in a very minute quantity. In order to keep the wine always protected by oxygen further addition have to be made at every stage in the wine making/handling process to keep the SO2 level in the wine appropriate. The law in Europe – (Reg. 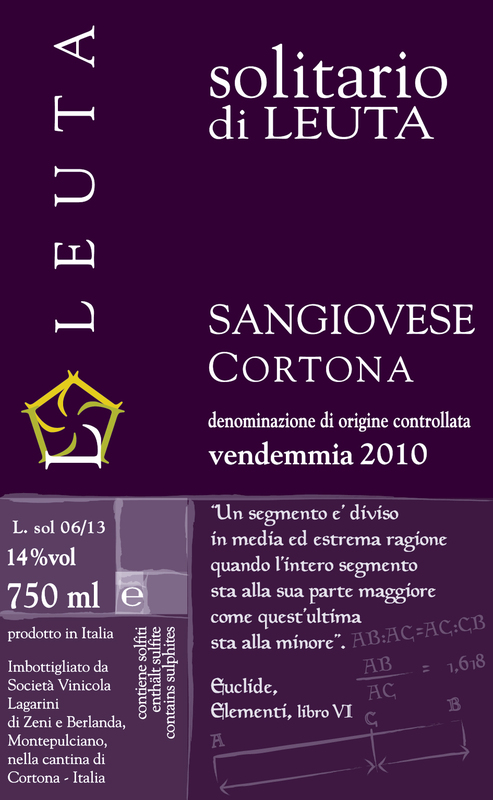 CE No 606/2009) allow the wine producer to put up to 150 mg/l of sulfites in the red wine; at Leuta we always bottle wines with 45% less sulphites than what is allowed. 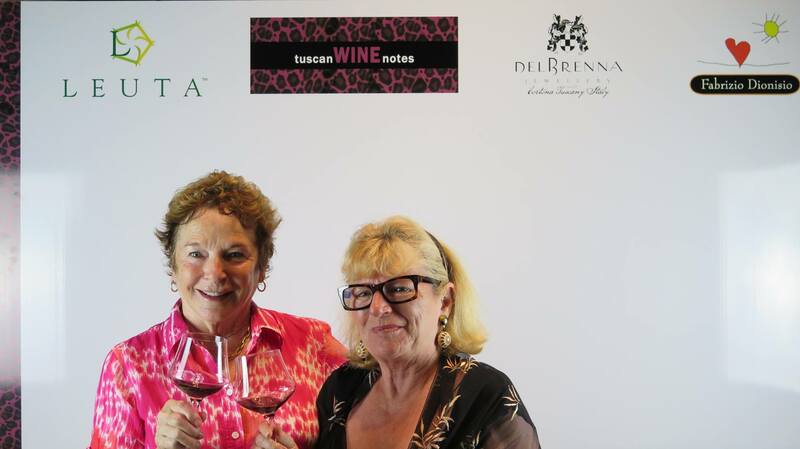 With the support of Consorzio Strada dei Vini di Cortona and Tuscan Wine notes, Azienda Agricola Leuta and Del Brenna Jewelery & Lifestyle hosted a wine tasting at Del Brenna Show room in Cortona. The event was a success, thank you to everyone who was able to join us! Sorry for having being away so long but may and beginning of june has been very busy for me. 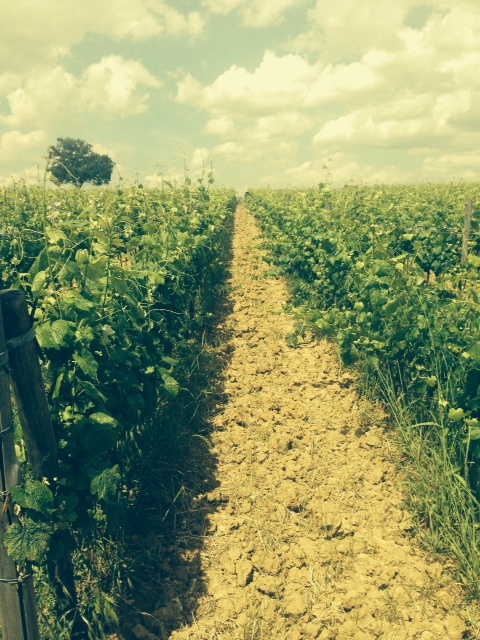 Apart the Vin Santo I have been working hard on the vineyard and I have been traveling around the world a lot. 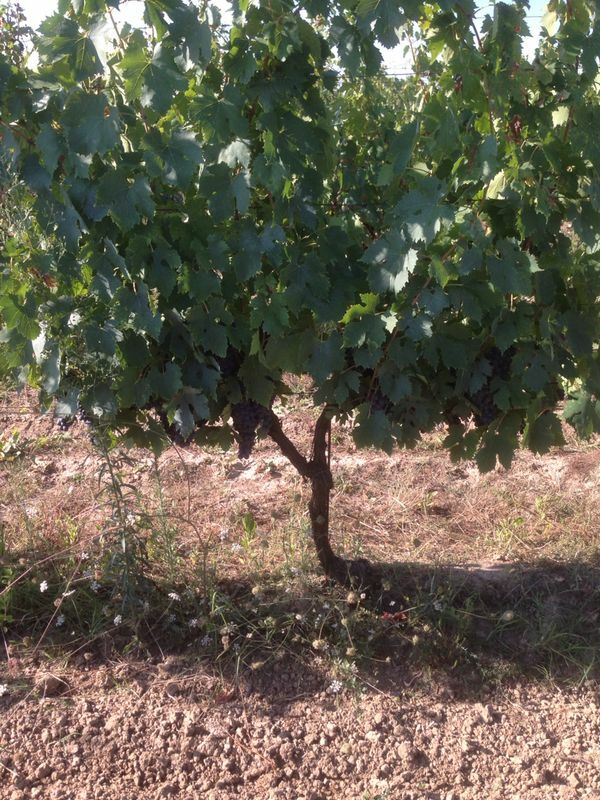 Vineyard: we have been continuing to working on the vines in order to keep the canopy tight up in the cages, the vine’s trunk clean and working the soil to have a good consistency. At the moment we are trimming off the top of the plants. 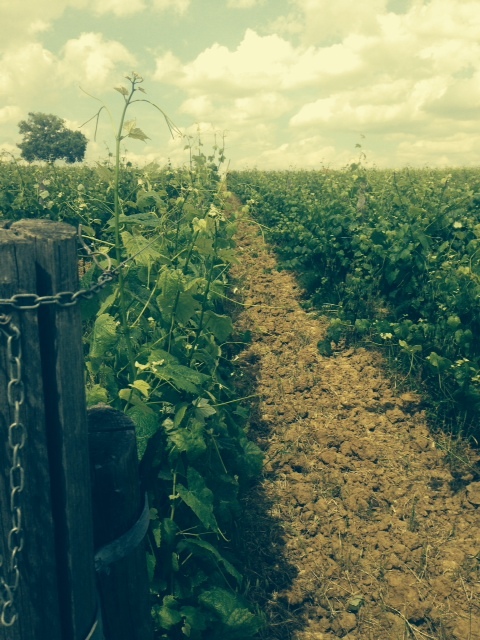 We want the vines to work on the foliage and on the grapes rather than keeping on growing in height. We have a special machinery that we attach the front of the track that does the job really well. Cellar: I have been preparing the vines of 2012 and Sangiovese 2011 for the bottling that will take place on the 24/25 of June. I have been moving the different wines from tank to tank in order to clean them as much as I can and to add little sulfites to protect them. Even though the low allow us to go up to 120 mg/litre we manage to keep our total sulphytes level at around 60/70 mg/litre. 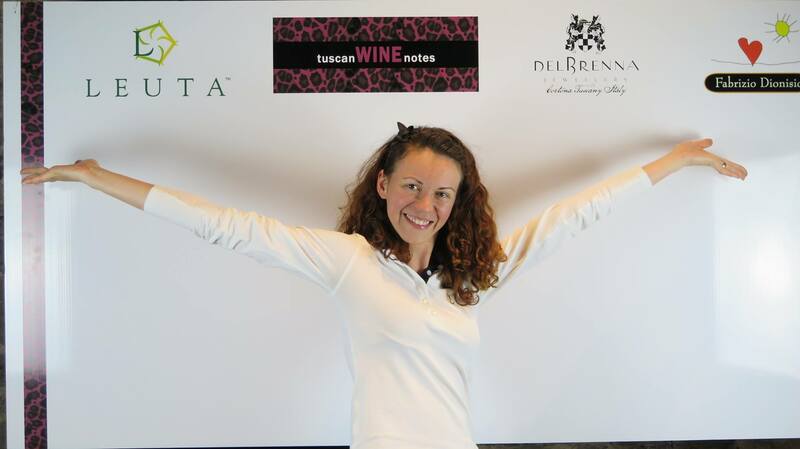 Traveling: I have been traveling around the world to promote my wines; I was in Rio de Janeiro, Bruxelle, Amsterdam, Wien, Rome and Prague. It has been a tough time for me but I am sure we did a good job and I am now, for the rest of the summer, focusing only on the vineyard and preparing the cellar for the next harvest. 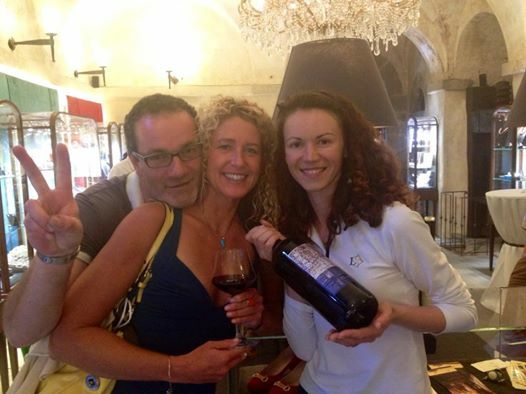 Descritto da Olaf Gruss ed altri nel gennaio del 2014 sulla base di campioni trovati in Thailandia nel Garden Niwat Rungroang. 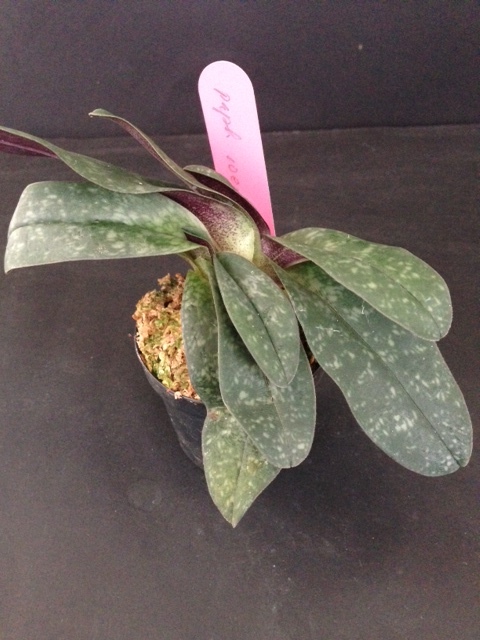 Inizialmente le piante furono acquistate come Paphiopedilum candii – specie scoperta nel 2010 in Vietnam e Laos del nord. In seguito, grazie a continue osservazioni e benché le due piante con le loro foglie marmorizzate apparissero molto simili, ci si accorse che erano due specie diverse. Già a prima vista la fioritura ha una colorazione rosso-violacea più intensa ed uno staminodio completamente diverso. Inoltre la pagina inferiore della foglia della nuova specie è chiaramente distinta. 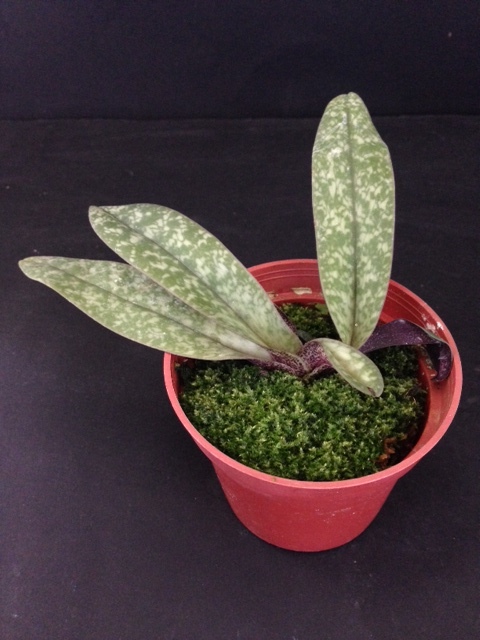 Mentre il Paph. canhii è piuttosto screziato e rosso porpora, nel nuovo tipo la pagina inferiore appare di colore grigio-verde con un’ampia venatura viola. I petali sono più corti e più larghi rispetto al Paph. canhii ed il labello è più largo. – pollinio ha forma sferica ed è di colore giallo. This morning, while I was reorganizing my greenhouse, I found out that I have two Paphio (orchid) with different names but the same plant. In fact I have a conco-bellatulum and a wenshanense -found in the Wens Han area in Yunnan China-. A few weeks ago I was reading an internet review, I do not remember where honestly, and it came out that the natural primary hybrid between concolor (light yellow Brachypetalum) and bellatulum (spotted Brachypetalum) was originally named conco-bellatulum. The man-made hybrid between the same spices gives a quite different flower in terms of colors. 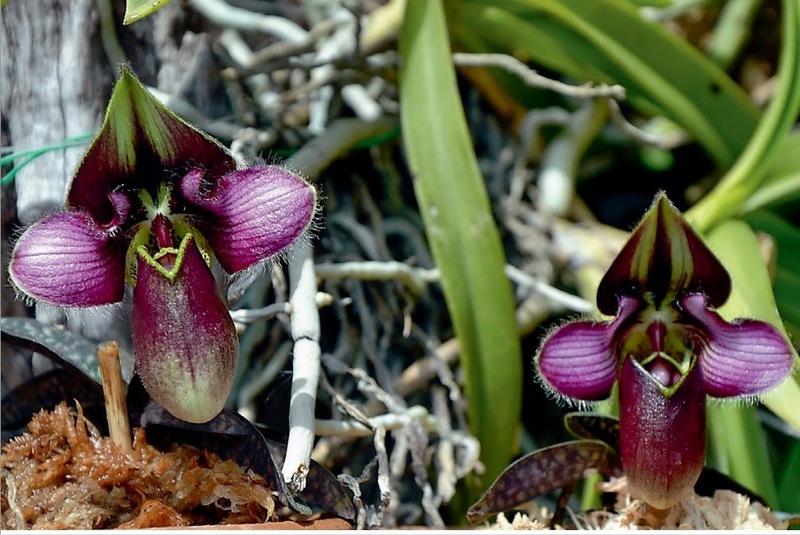 Thus the orchid community decided to call the natural hybrid between Paphio concolor and Paphio bellatulum a new species named Pahiopedilum wenshanense.